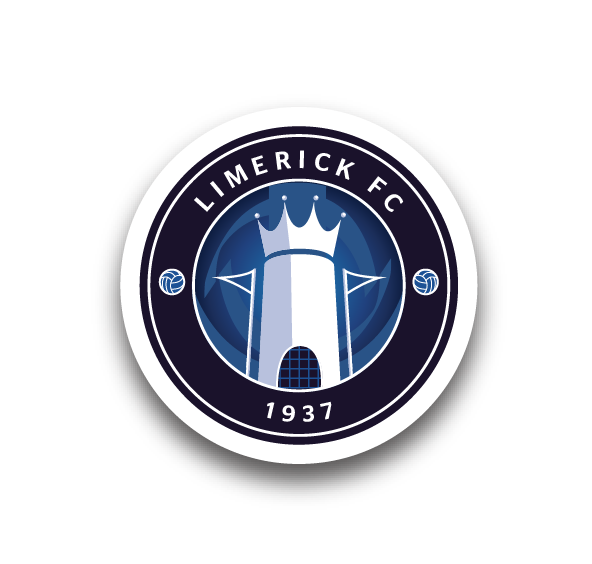 The draw to determine the order of the ties in the SSE Airtricity League Promotion/Relegation Playoff Final took place at FAI HQ on Wednesday morning and resulted in the 11th-placed team in the Premier Division having home advantage for the first leg. 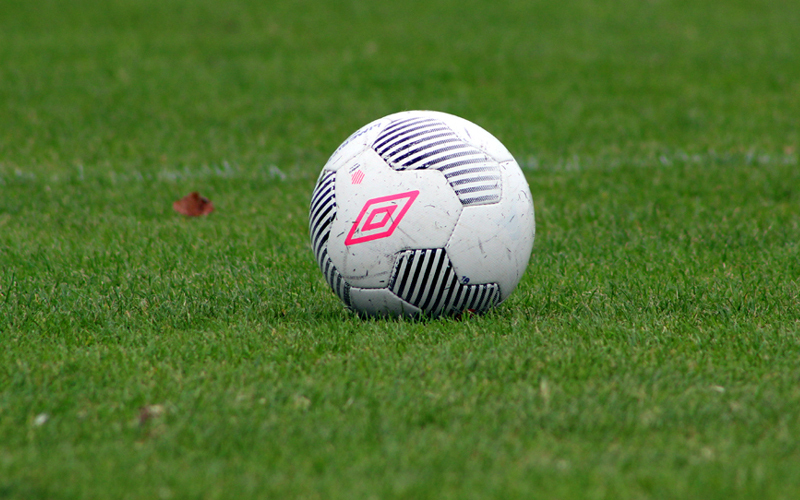 The Playoff will be contested between the team which finishes 11th in the Premier Division and the winner of the First Division Promotion Playoff between Finn Harps and UCD. In the event of the scores being level after the completion of the second leg then extra-time of 30 minutes duration shall be played. If the scores are still level, then a penalty shootout shall take place to determined the winners. 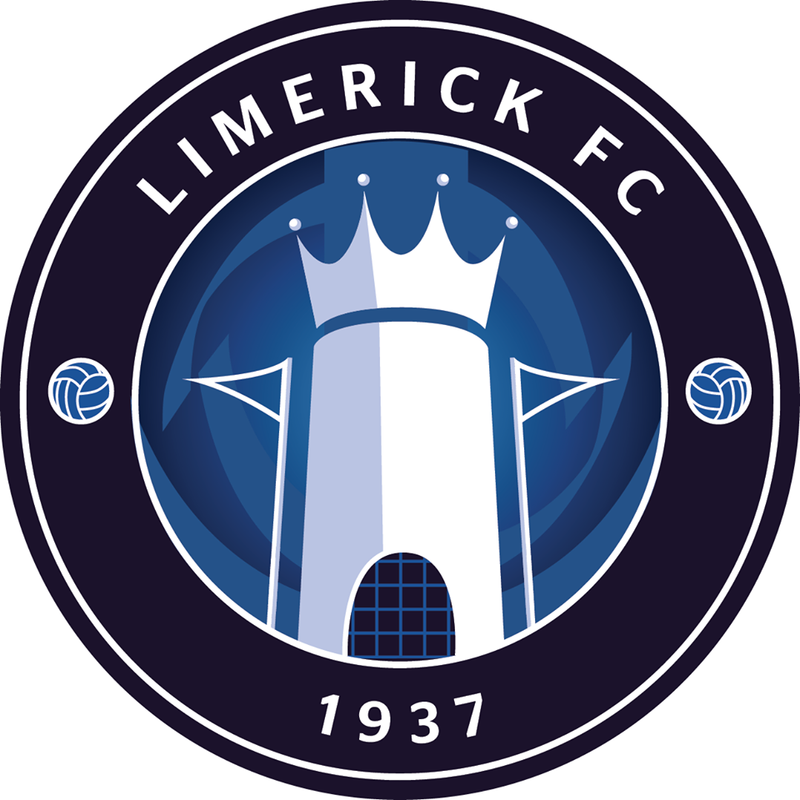 Limerick may be involved in the playoff depending on results in the final round of league matches this Friday, and are advising supporters that if this happens the first leg will take place at the Markets Field next Monday.